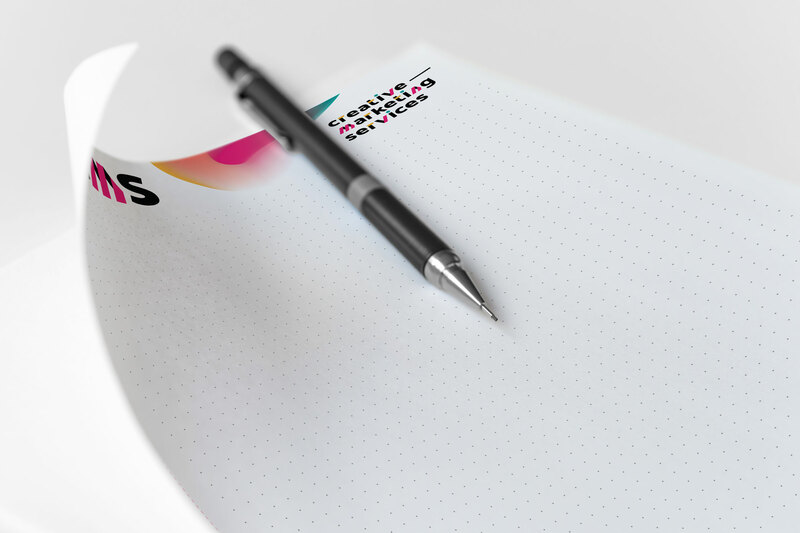 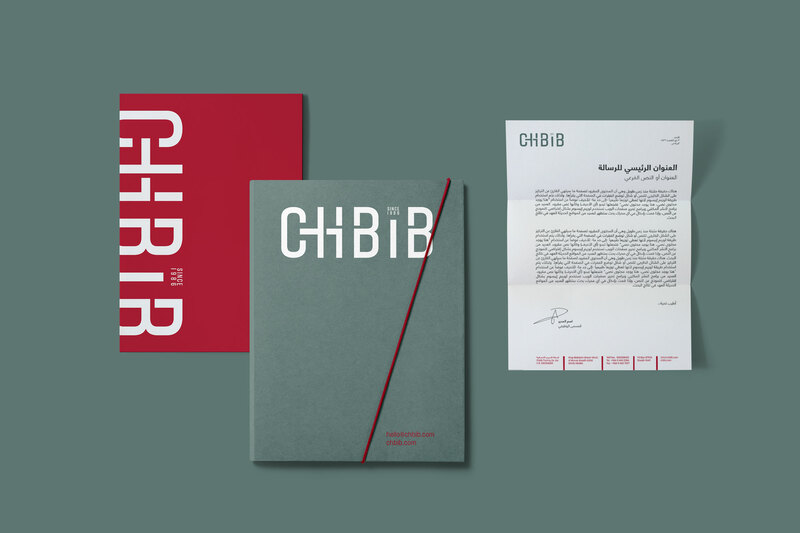 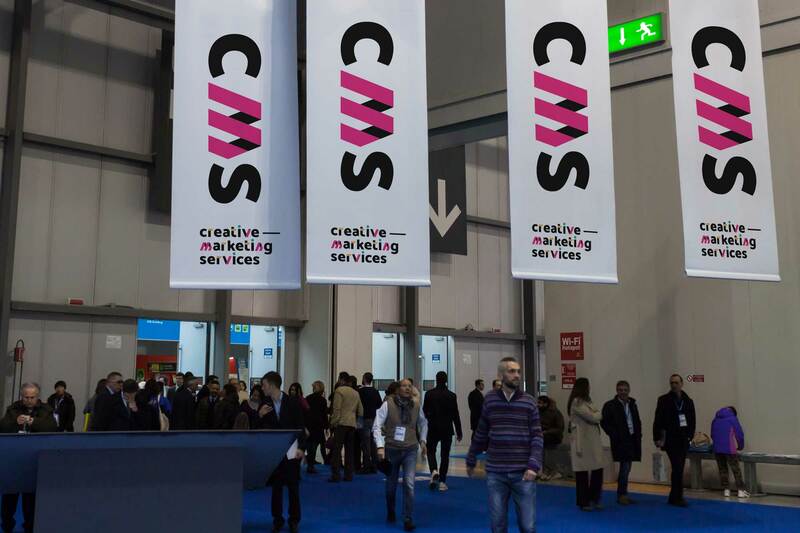 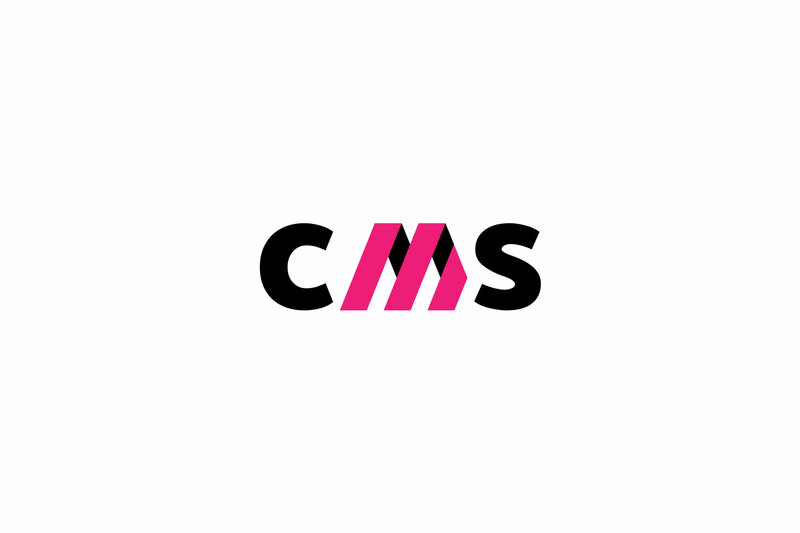 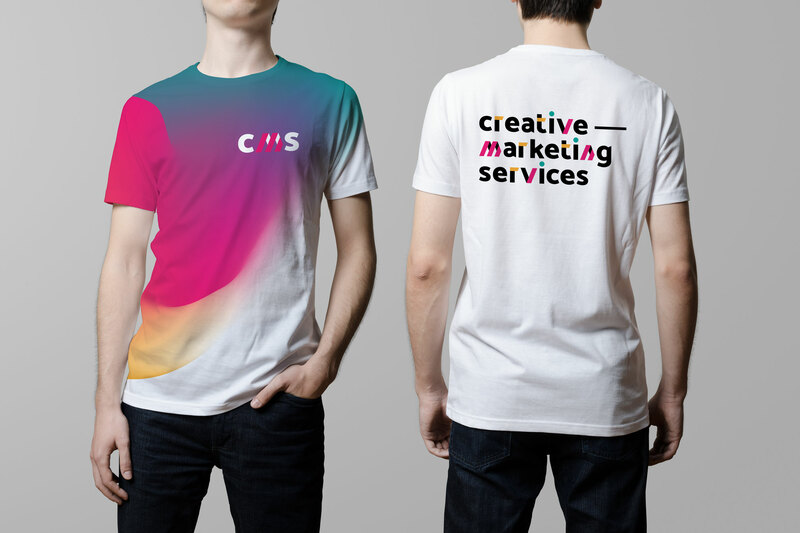 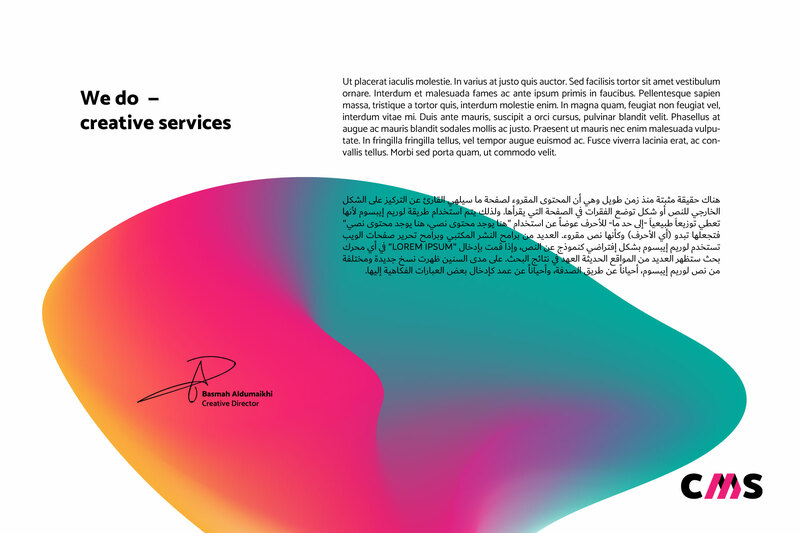 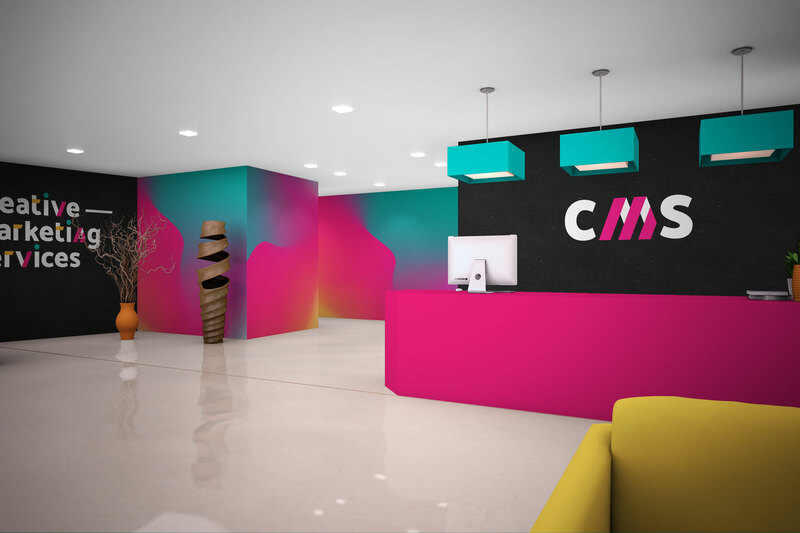 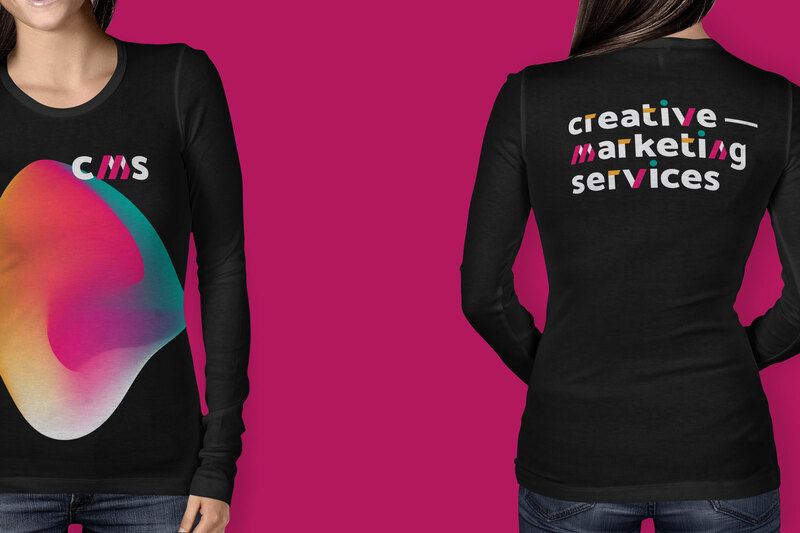 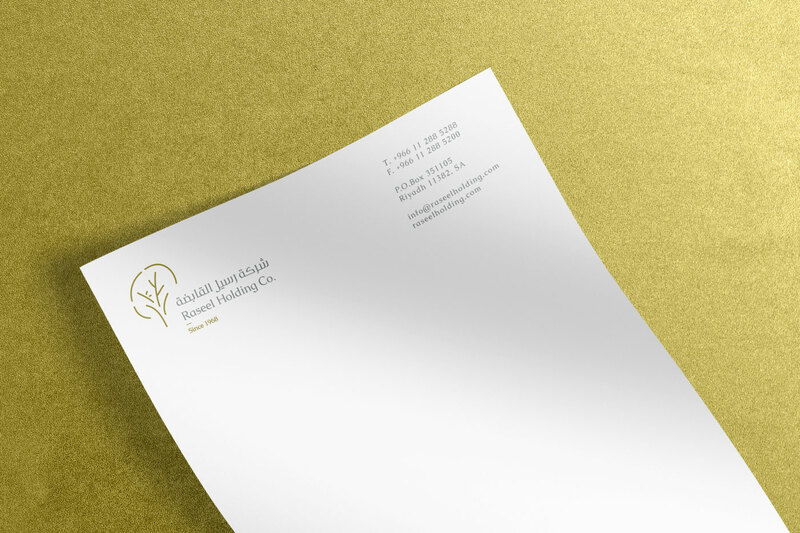  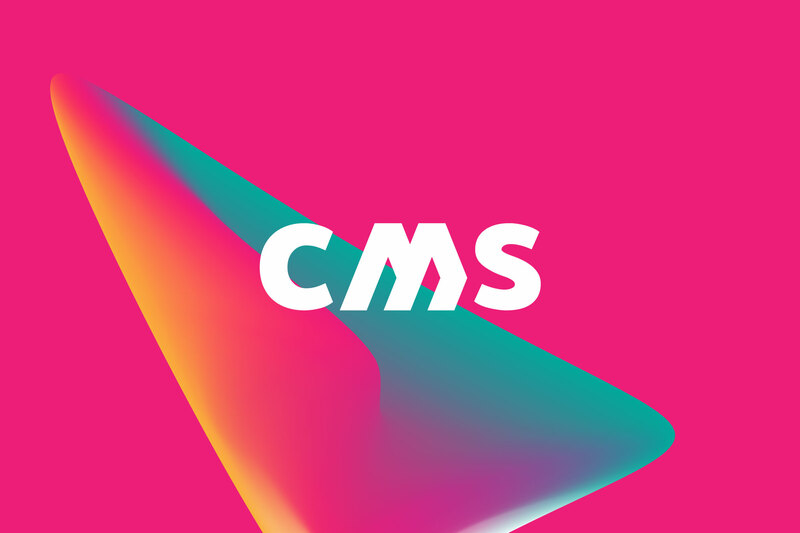 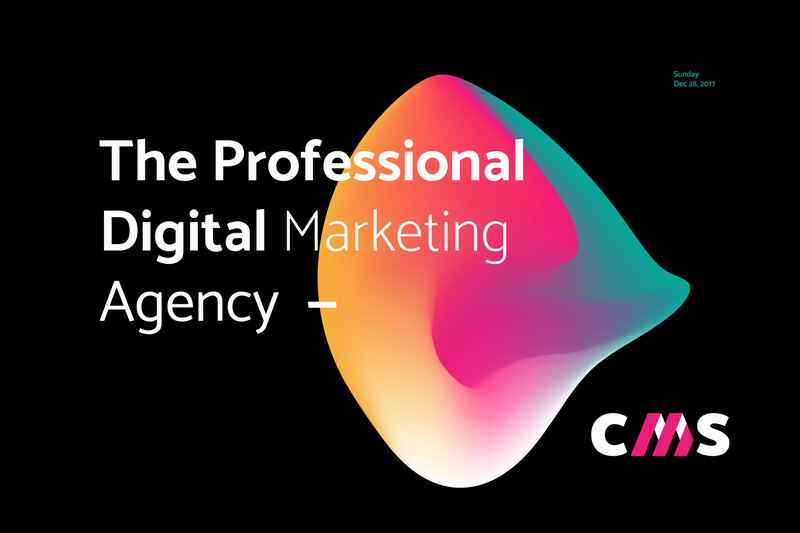 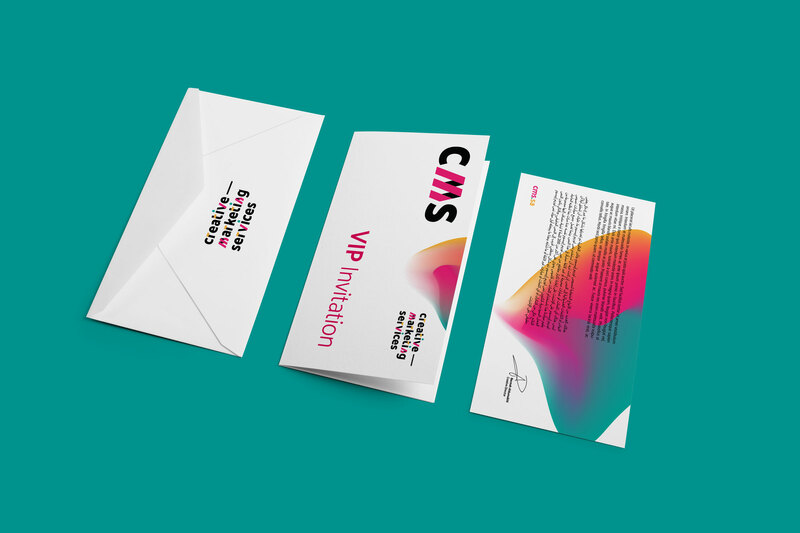 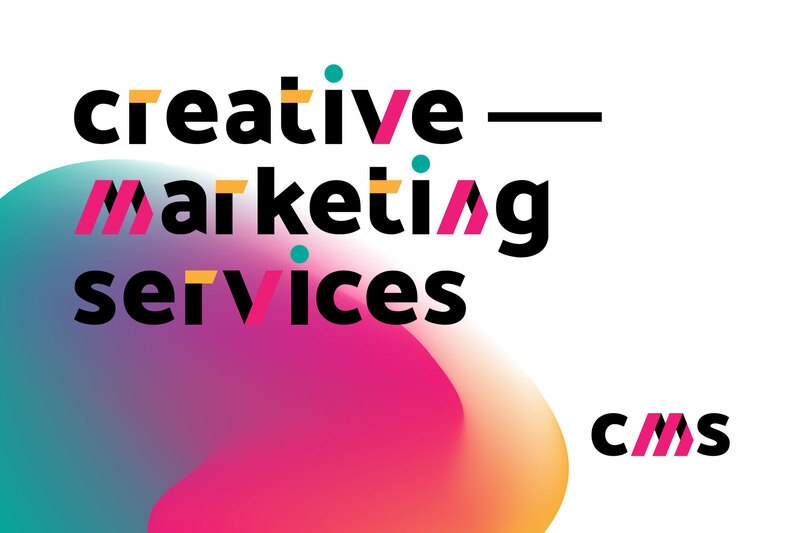 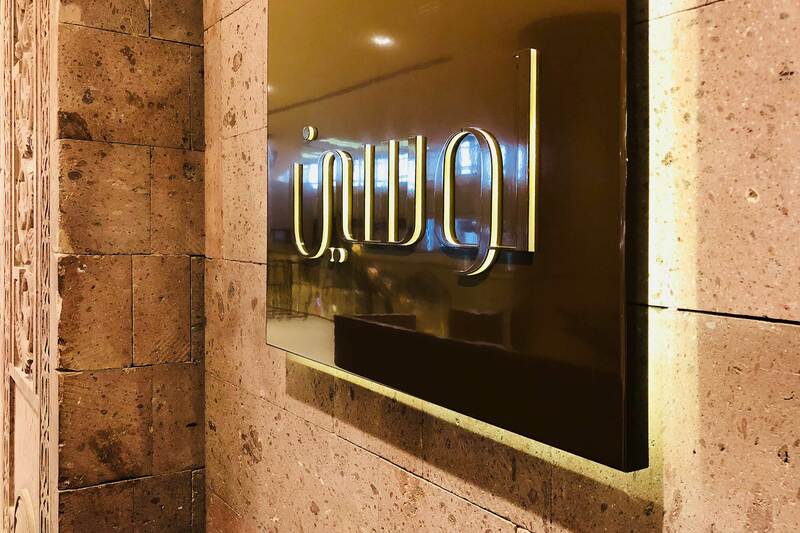 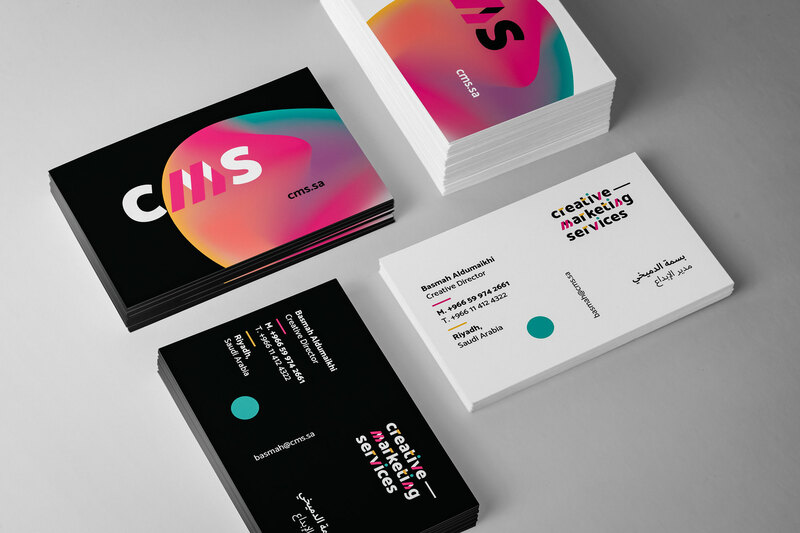 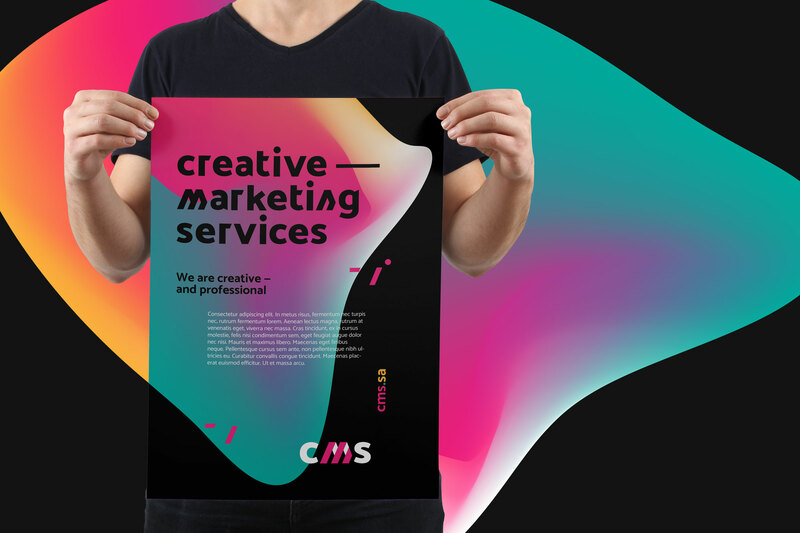 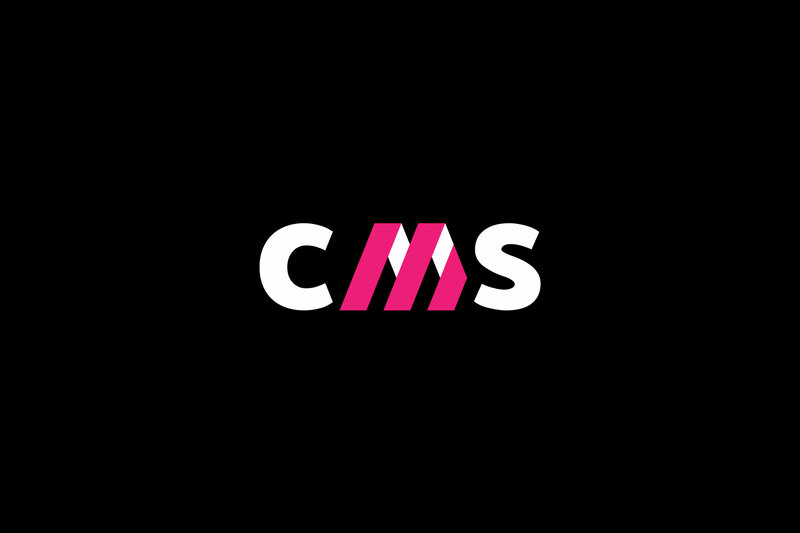 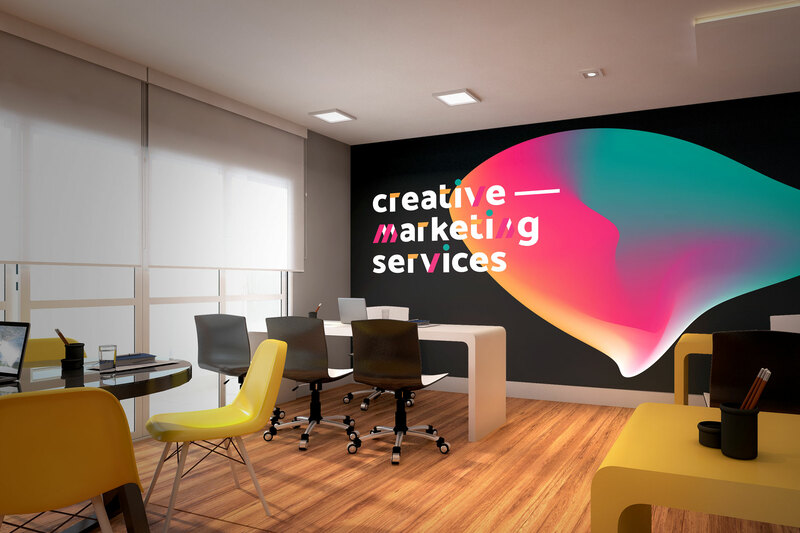 CMS is an acronym of "Creative Marketing Services", a creative digital marketing agency based in Riyadh, where it's seeking to develop its ideas and possibilities in a professional form to provide marketing and creative solutions to a wide range of society through social media management, writing creative content, digital advertising campaigns and general digital art output. 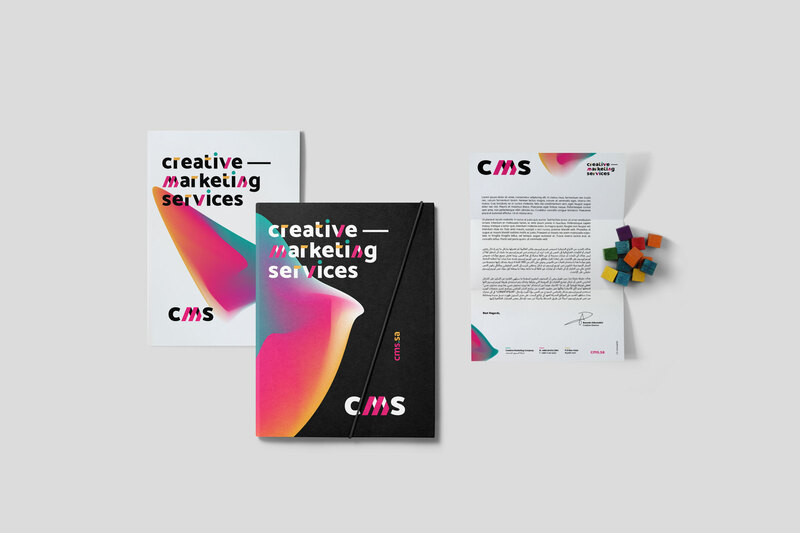 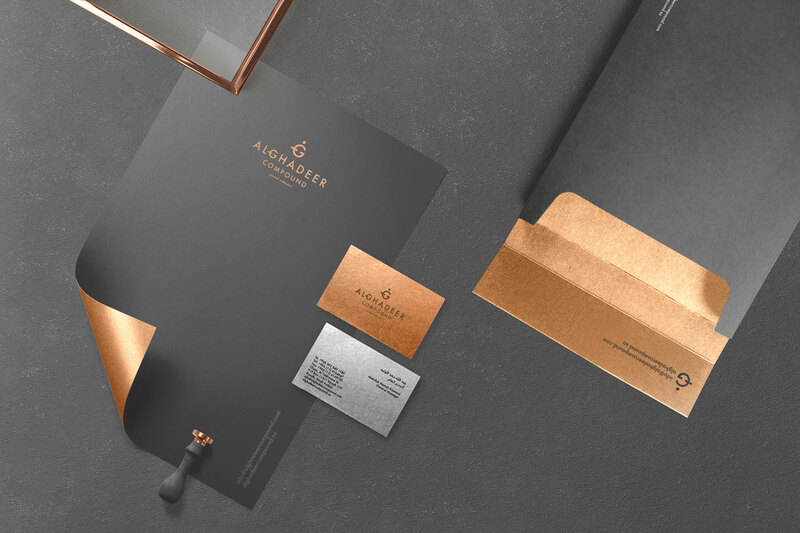 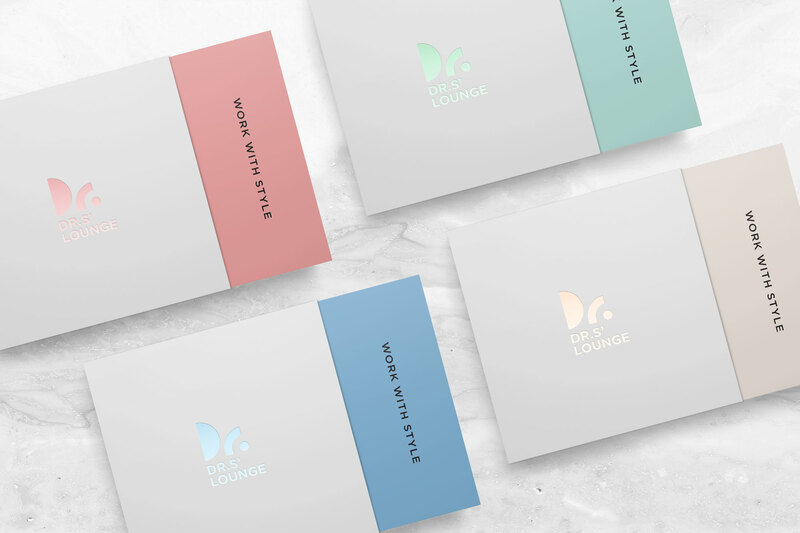 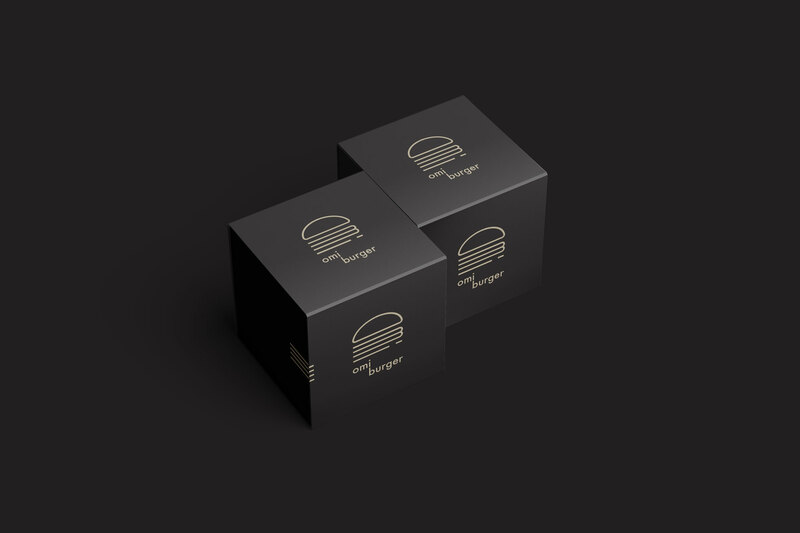 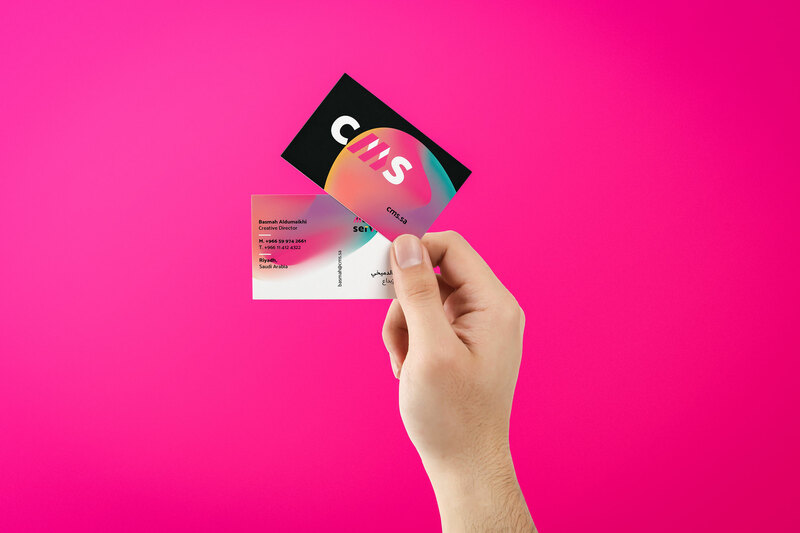 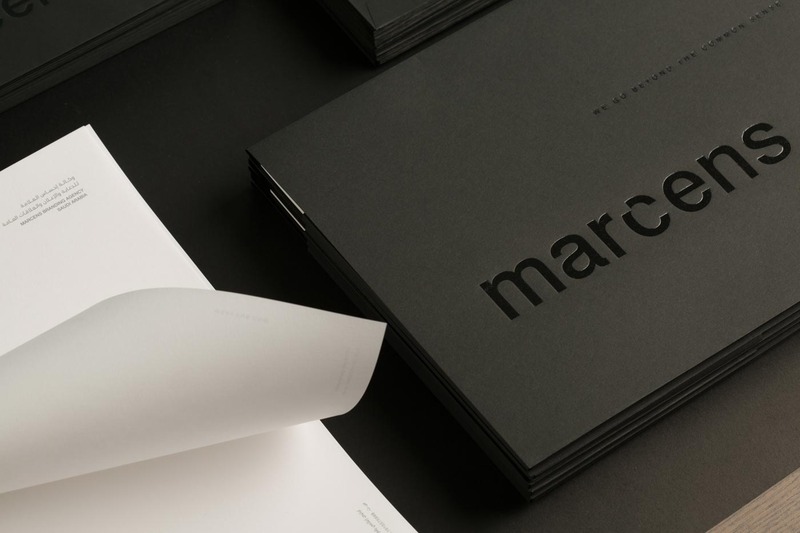 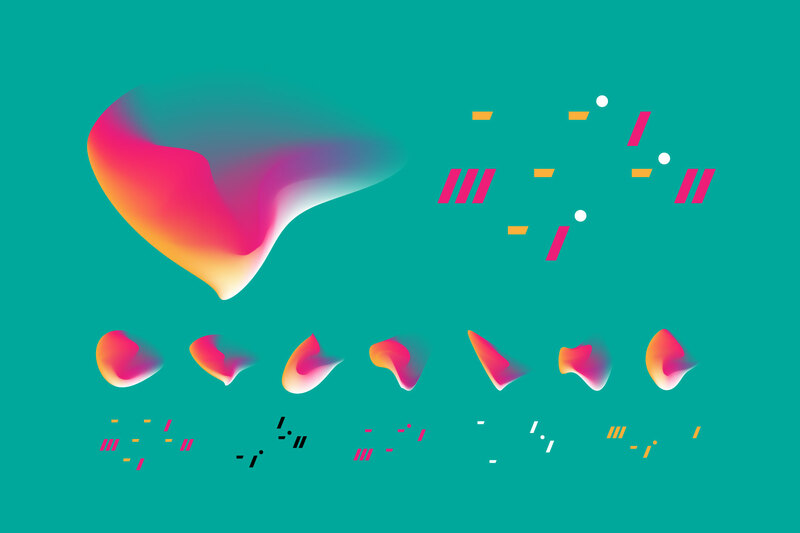 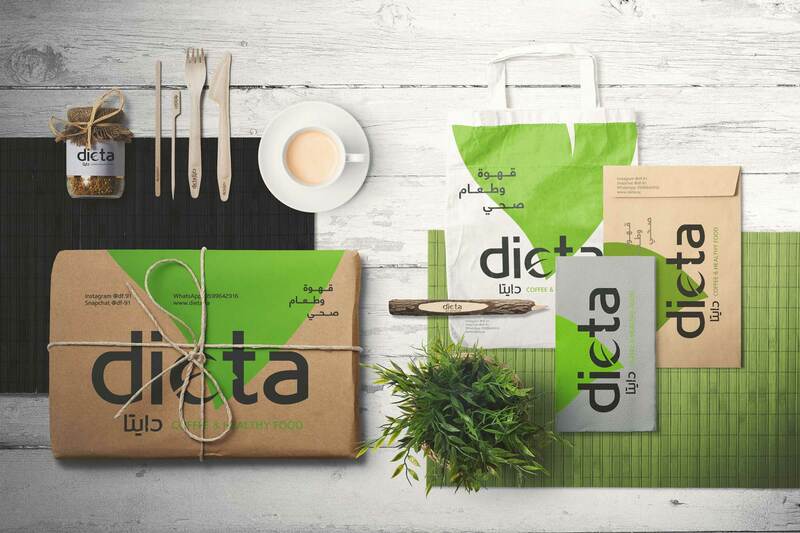 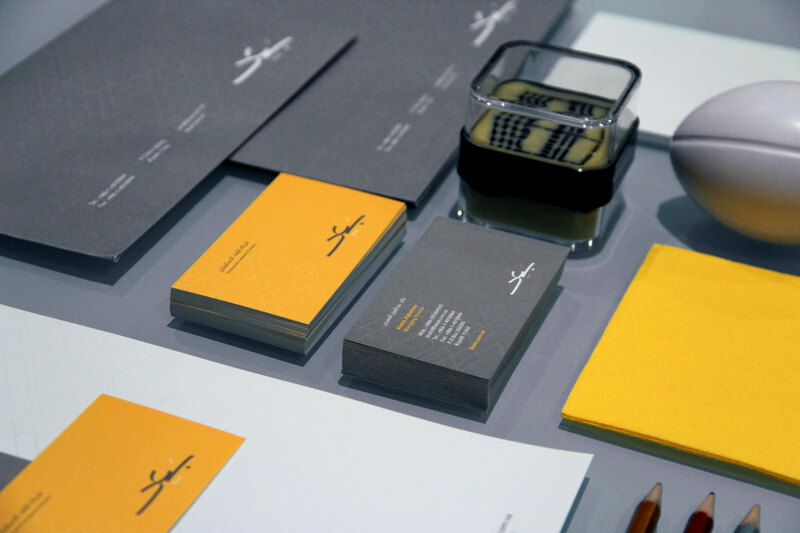 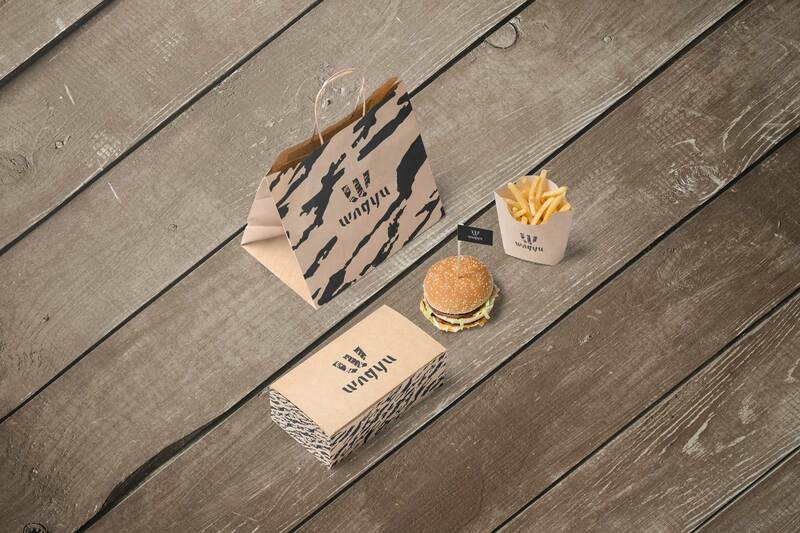 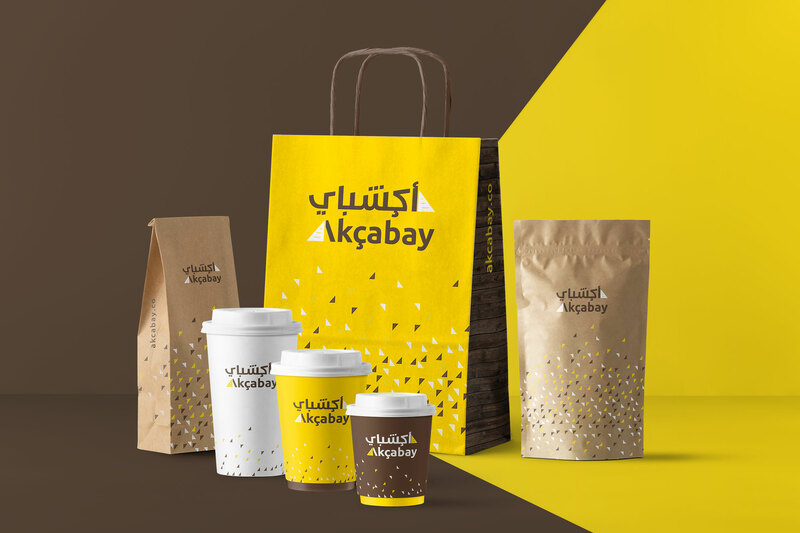 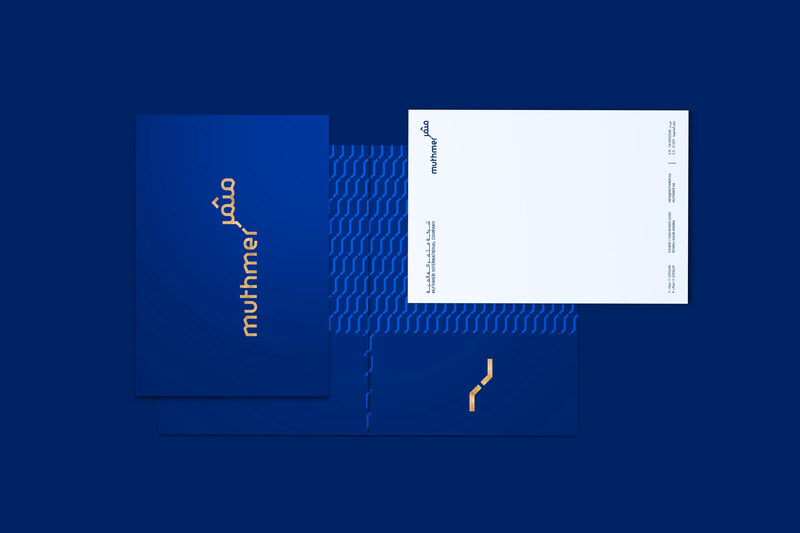 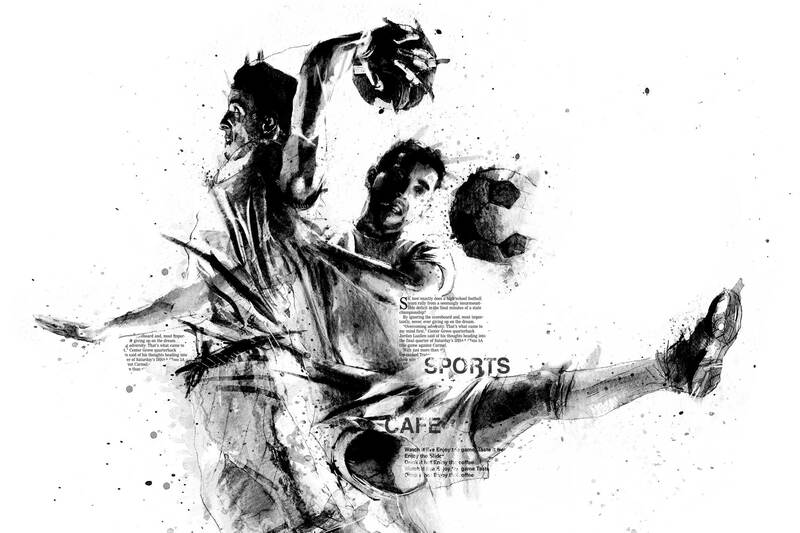 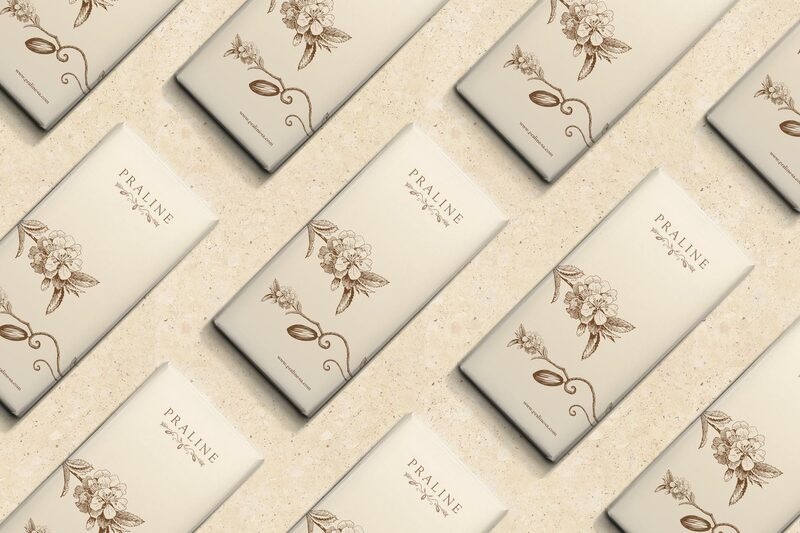 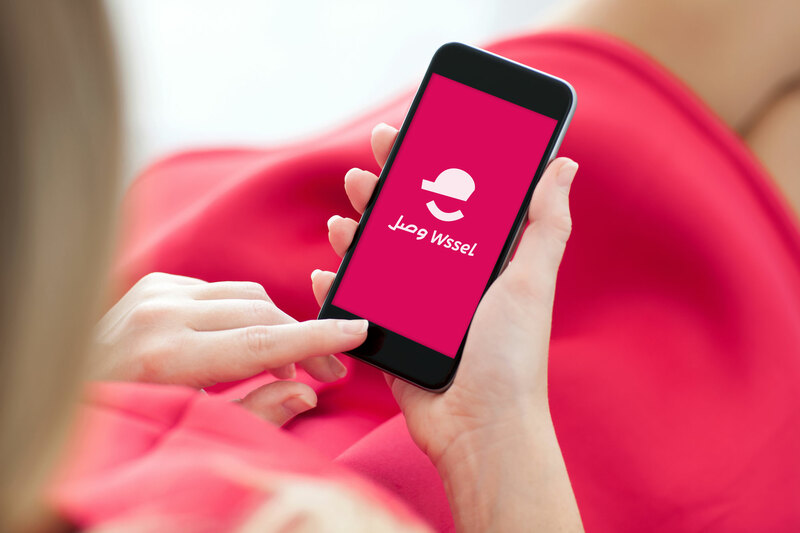 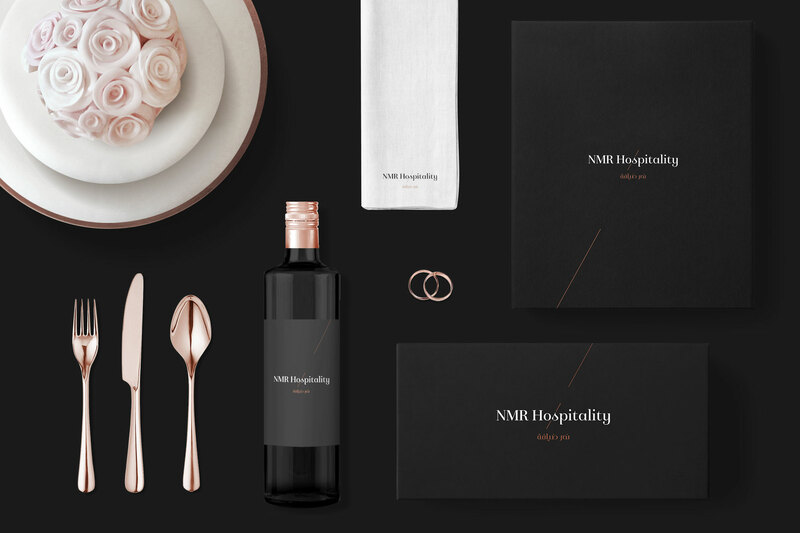 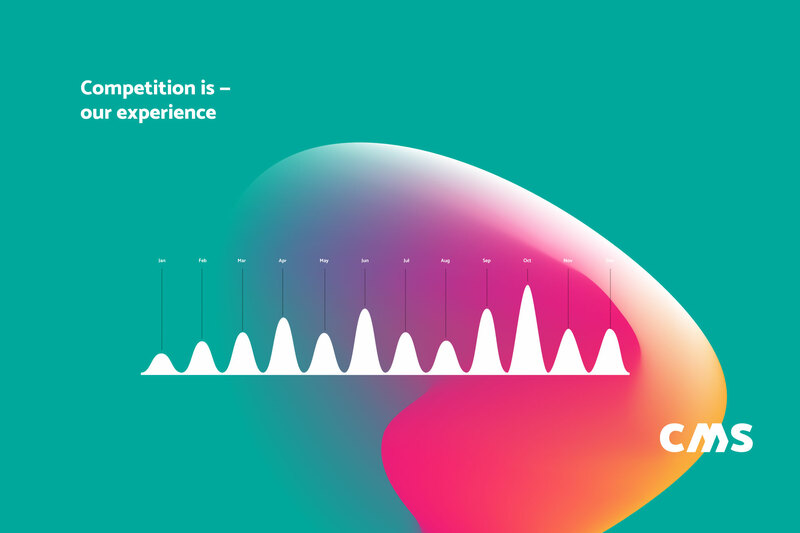 YaStudio Team has developed CMS visual identity to look trendy, digital, creative and catchy. 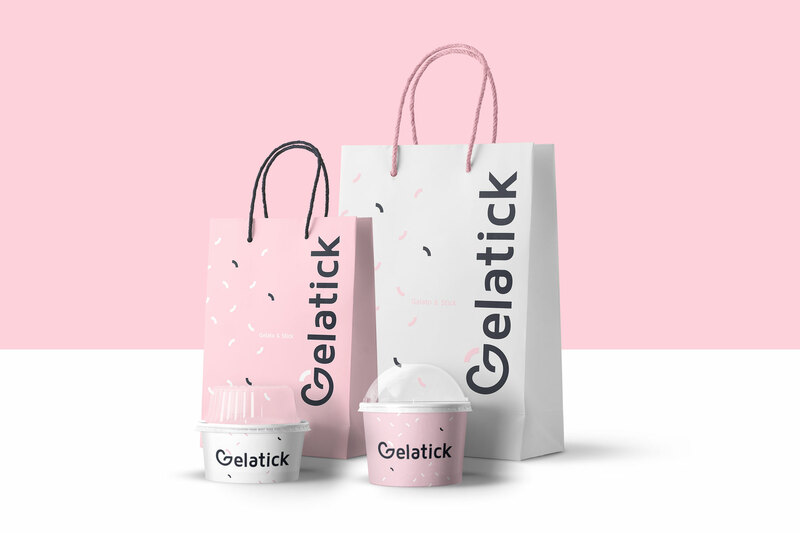 We made a strong & bold logotype for both the short and full name, we added geometric inscriptions to the logotype to give it its own unique look and also to use them as a supergraphic pattern for the brand identity applications. 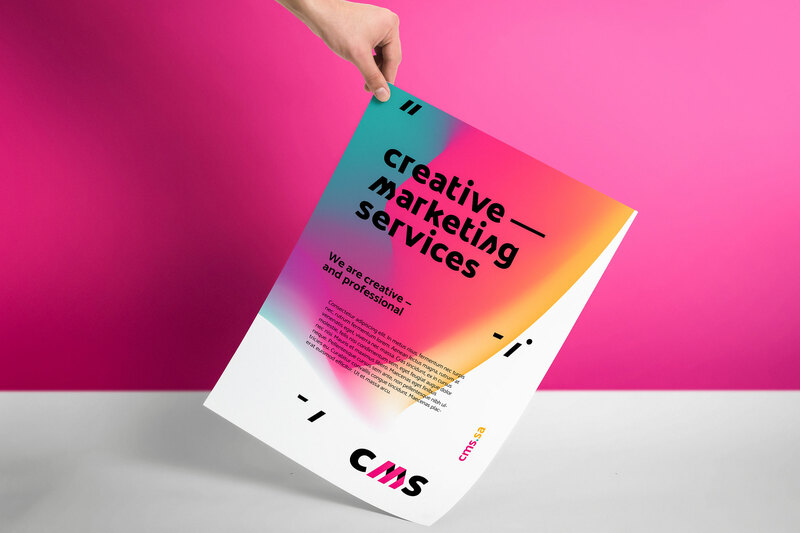 On the other side, we created corrugated gel shapes to give a futuristic and agile image.